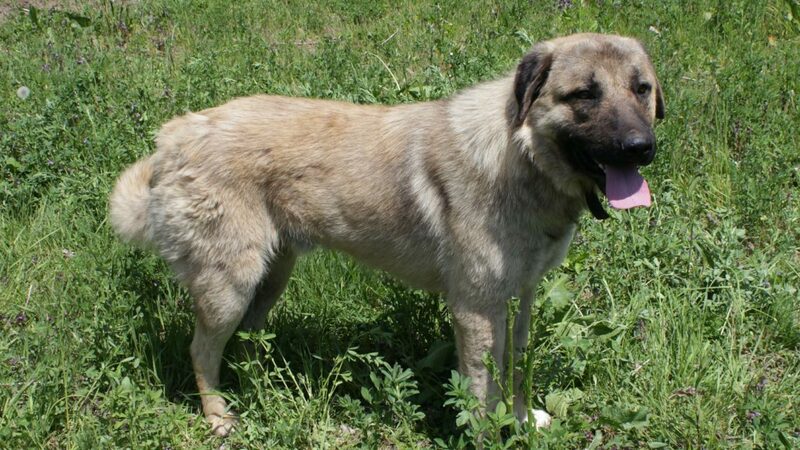 Ike is an Anatolian Shepherd dog born in with his goat herd. He has guarded goats his entire life. He came to live with us when he was almost 2 years old. 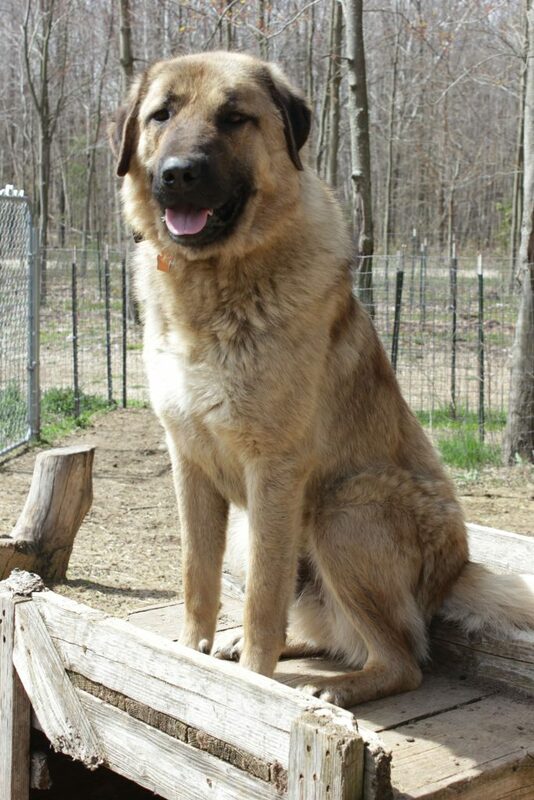 He had next to no socialization or training but had been a working livestock guardian dog. When he came to live with us and guard our goats, we had to neuter him a few months after joining our ranch. His testosterone was raging and he was bark rather aggressively at people who did not live here. Some aggressive barking and intense protective demeanor is necessary and required, but there is also a limit to what is appropriate. After neutering, I started to see a different Ike with people. He was no longer overly intense in his interactions with visitors because he would stand down when I told him to. However, no visitor ever doubted Ike would guard those goats with his life. Ike was also gentle with his goats and let kid goats climb on him. We had lost our previous head male guard and felt Ike was on his way to being our new “Larick”. We had some recurring health issues with him that seemed to never fully heal. In 2017, we had a predator attack on the ranch that resulted in my main female Askbash being killed. No goats or llamas were harmed, but we lost our Willow. I noticed in the year after the attack that Ike seemed unwell. He seemed depressed and out of sorts and was just plain grumpy. He was snarling and snapping at baby goats. He never let them climb on him any more and was getting testy with the other dogs. Ike visited the vet several times and a few health issues kept coming up which we kept treating but he never seemed to feel well. We coukdn’t find anything obvious to explain how he had seemed to age….grow old almost overnight …. and his personality change. I still believe he was ornery because of pain even if we could not find it. The change of how he was with his goats was too much to just be an off day. We made the decision to let Ike go and rest in peace. 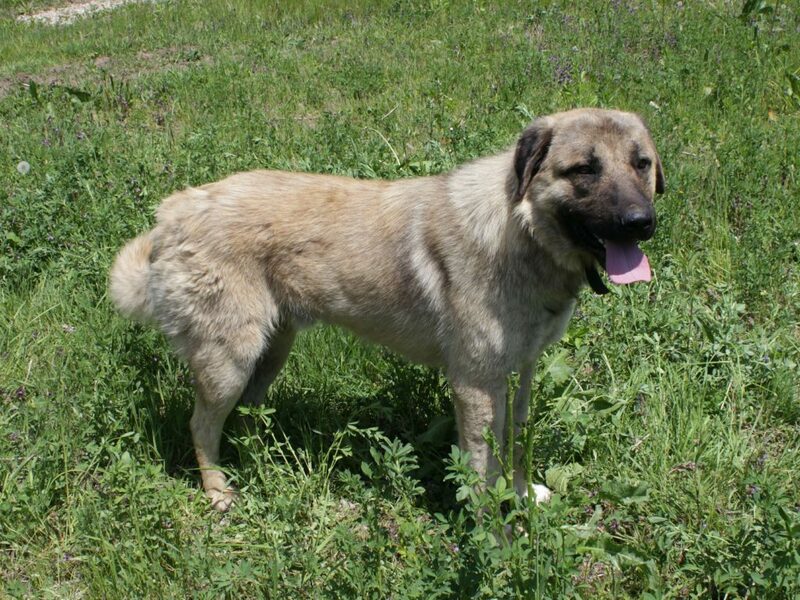 His body no longer hurts, he no longer has to work and guard, and he no longer needs to fight with the other dogs or predators in the woods. I really still miss him greatly and the security for protection I always felt he provided. I know he was in pain and was not happy, but now he can rest.